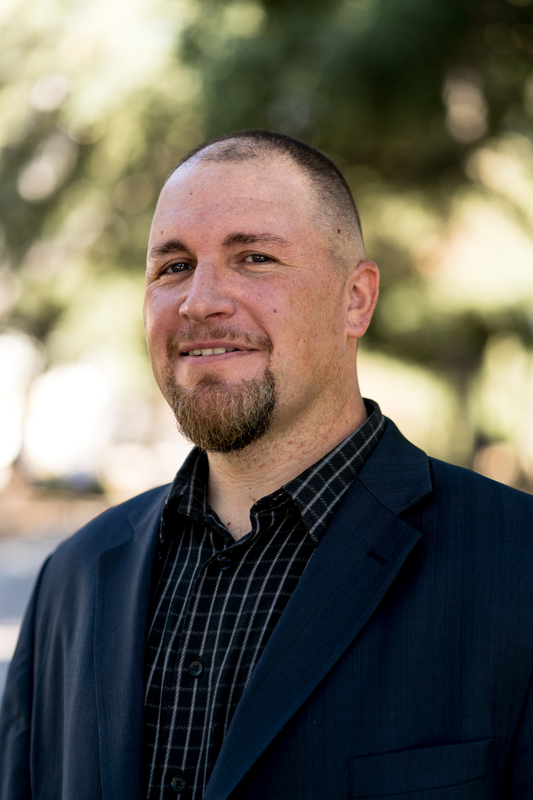 Through the study and teaching of music, Gibb Schreffler aims to generate insights both to serve other scholars in academic disciplines and to facilitate individuals’ cultivation of the musical aspect of themselves. His research interests span diverse musical-cultural areas, including vernacular music and dance of South Asia’s Punjab region, historical work-songs of American maritime culture, and the aesthetics of Jamaican popular music. His broad theoretical interests include the ways people engage with music to reaffirm and articulate their cultural values and social identities, along with philosophical questions about the nature, definition, and categorization of music. Schreffler’s research in Punjab has focused on the traditions of hereditary-professional drummers, issues pertaining to the social status of musicians, and popular dance revivals. In India he was a disciple of the Punjabi dhol drum master Garib Dass. At UC Santa Barbara, he studied ethnomusicology with Scott Marcus and Tim Cooley and Punjabi language, history, and religion with Gurinder Singh Mann. In a different vein, he is presently writing a book about the early development of the old-time sailors’ chanty genre. This work will illuminate the little-known African-American work-singing practices that would go on to form the basis of an international phenomenon of work-singing on the sea in the mid-19th century. Having performed on a wide array of instruments and in eclectic musical genres over the years, Schreffler is currently active as a performer of maritime music and chanties, having appeared at such venues as the San Francisco Maritime National Park and Mystic Seaport. 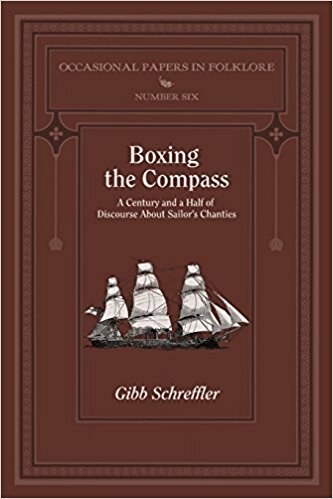 Boxing the Compass: A Century and a Half of Discourse About Sailors’ Chanties. Loomis House Press, 2018. “‘The Execrable Term’: A Contentious History of chanty.” American Speech 92, no. 4 (2017): 429–458. “Twentieth Century Editors and the Re-envisioning of Chanties: A Case Study of ‘Lowlands’.” The Nautilus 5 (2014): 7-51. “‘It’s Our Culture’: Dynamics of the Revival and Reemergence of Punjabi Jhummar.” Asian Music 45, no. 1 (2014): 34-76. “Situating Bhangṛā Dance: A Critical Introduction.” South Asian History and Culture 4, no. 3 (2013): 384-412. “Desperately Seeking Sammi: Re-inventing Women’s Dance in Punjab.” Sikh Formations 8, no. 2 (2012): 127-46. “Migration Shaping Media: Punjabi Popular Music in Global Historical Perspective.” Popular Music and Society 35, no. 3 (2012): 333-58. 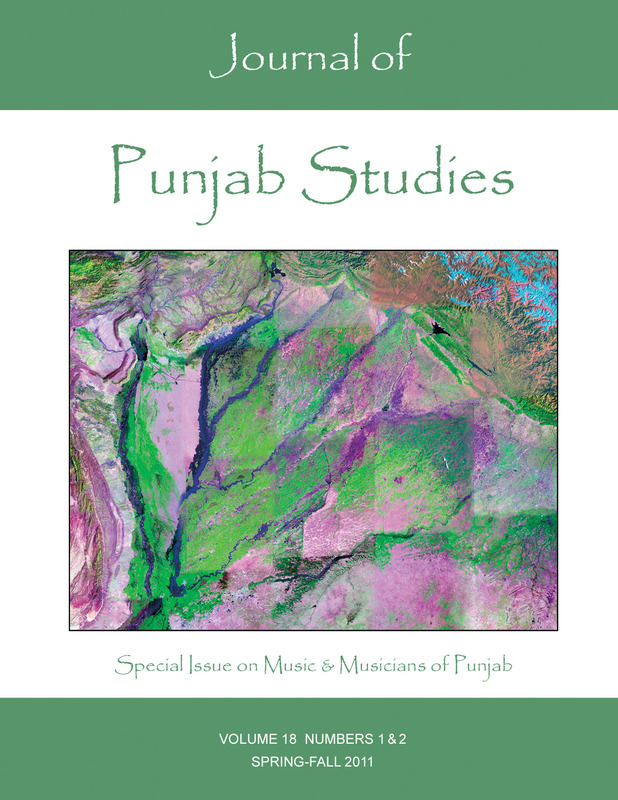 Guest Editor, “Special Issue: Music and Musicians of Punjab,” Journal of Punjab Studies 18, no. 1&2 (2011).